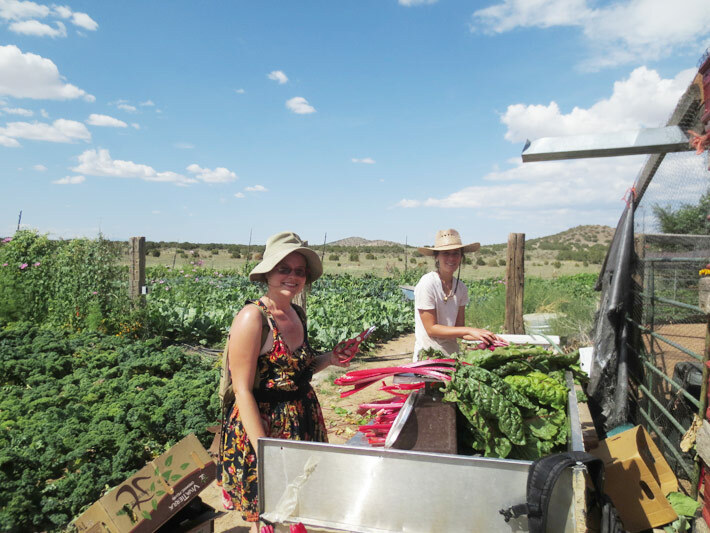 August 2013 saw the return of the fantastic vegetables from Synergia Ranch Organic Farm, selling at the Santa Fe Farmer’s Market and being delivered to discerning restaurant chefs all over the city. 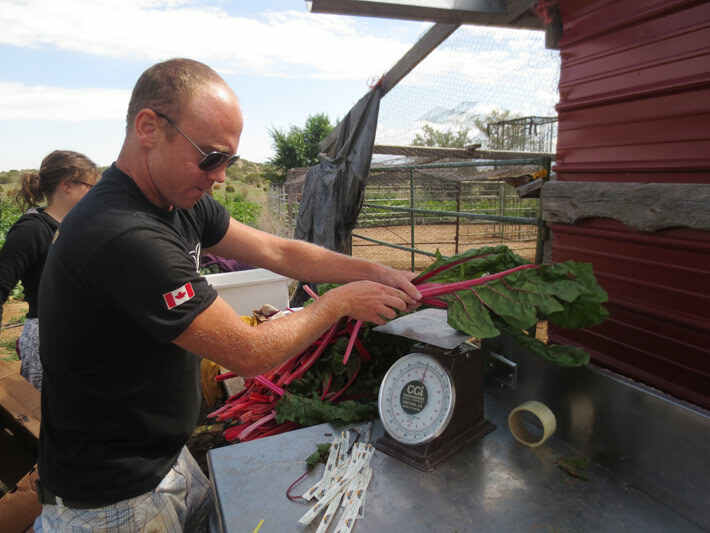 The current farm team, led by Mark Nelson, are Kyle Acierno, Erica Johnson and Genevieve Shipley, and they have been busy harvesting and prepping for market. 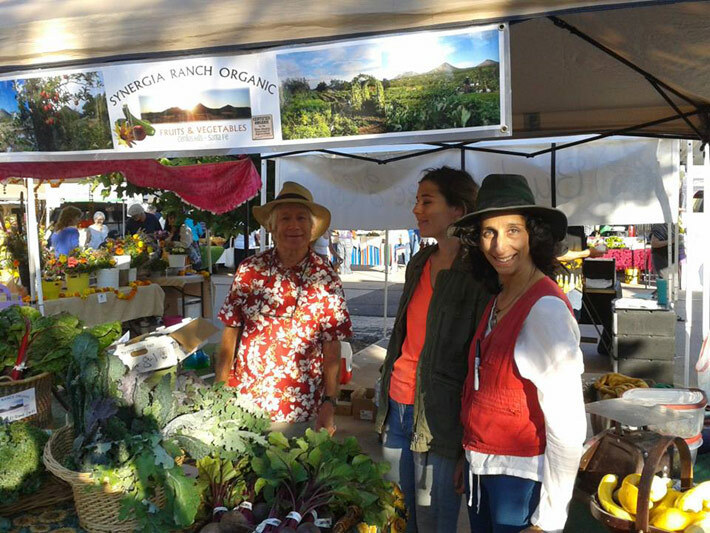 3t, visiting from Puerto Rico, joined the farm crew for the first Farmer’s Market of the season, ten years after starting the sale of certified organic fruits from the orchards of Synergia Ranch. 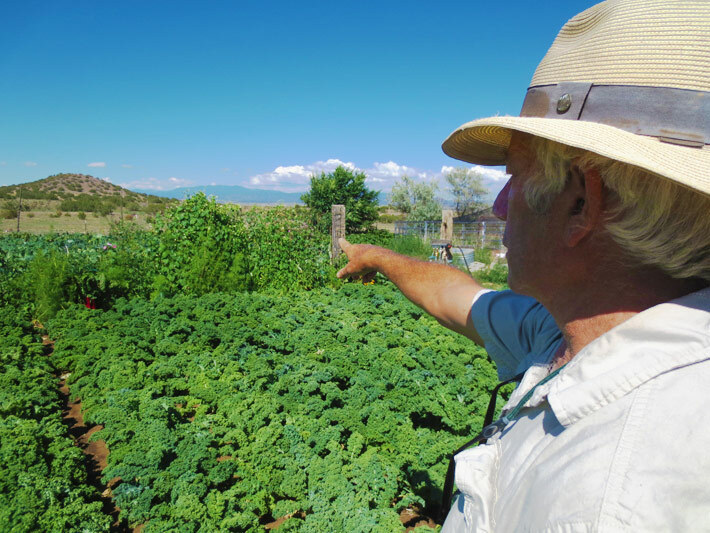 With a call to ‘try before you buy’, the vegetables were sold out in a matter of hours. 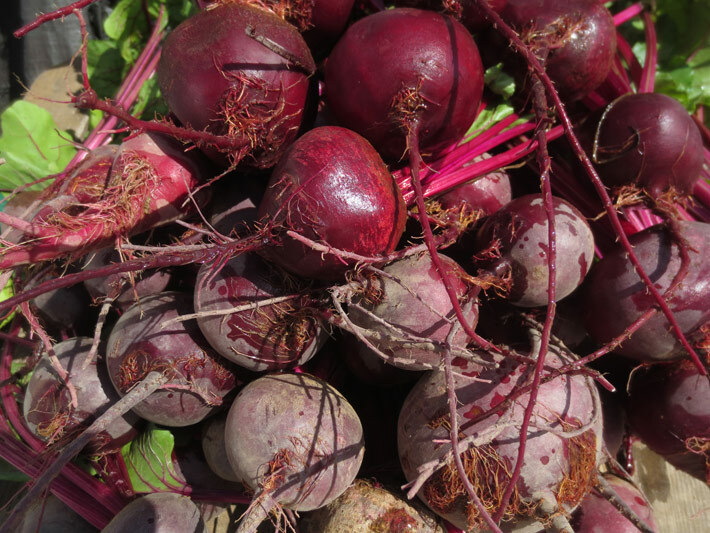 Diverse greens, bountiful beets, plump squash, and luscious cucumbers. 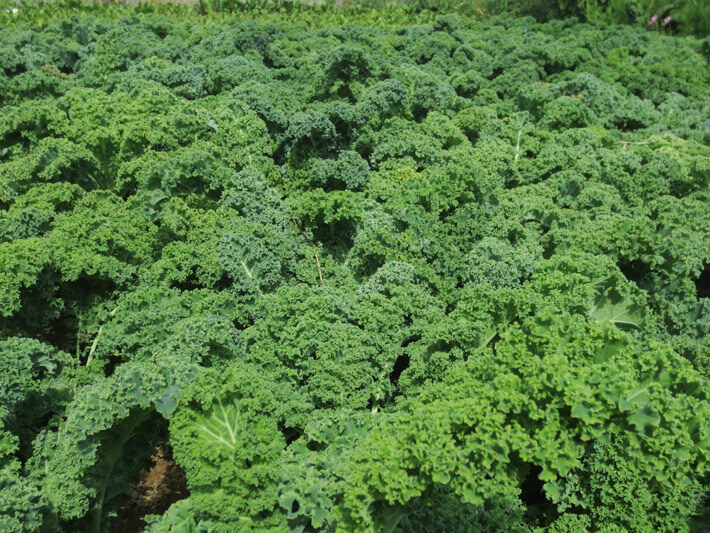 Thanks to all our customers for taking your greens seriously! Come and find us at the market. Below some images from the current harvest season.